The Beautiful Plaza Airport Hotel lies very close to the Toronto airport. 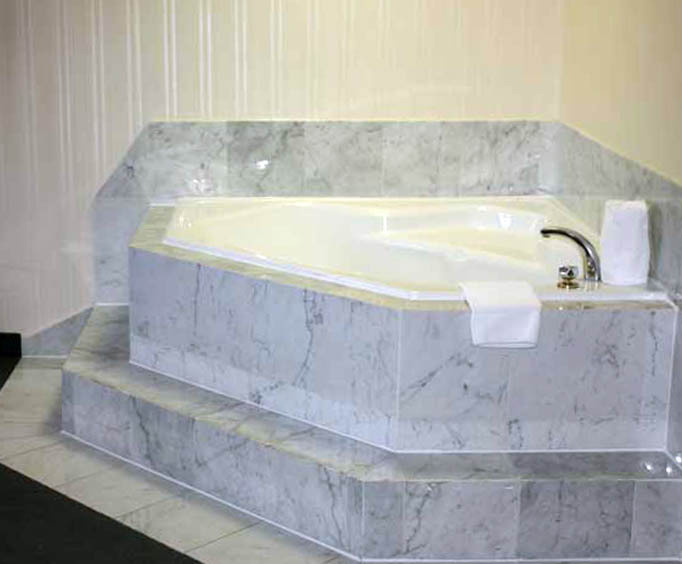 This hotel features many of the amenities that guest are looking for in a luxury hotel. This hotel features an indoor swimming pool. This indoor swimming pool can be enjoyed all year round. It also features spa facilities, like a sauna and a hot tub. This hotel also serves a continental breakfast every morning. 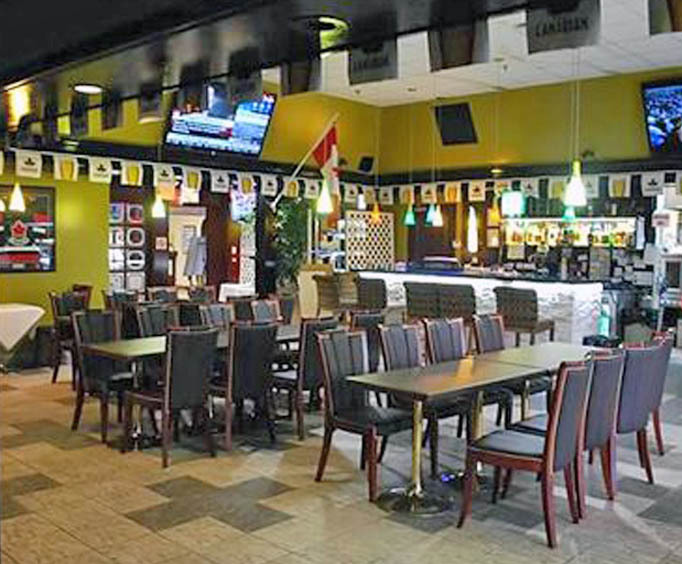 This hotel is situated near the heart of downtown Toronto, so you will easily be able to see the sites of the town. After spending a day in Toronto you will love to return to this hotel. This beautiful hotel will allow you to have all the comforts that you desire. 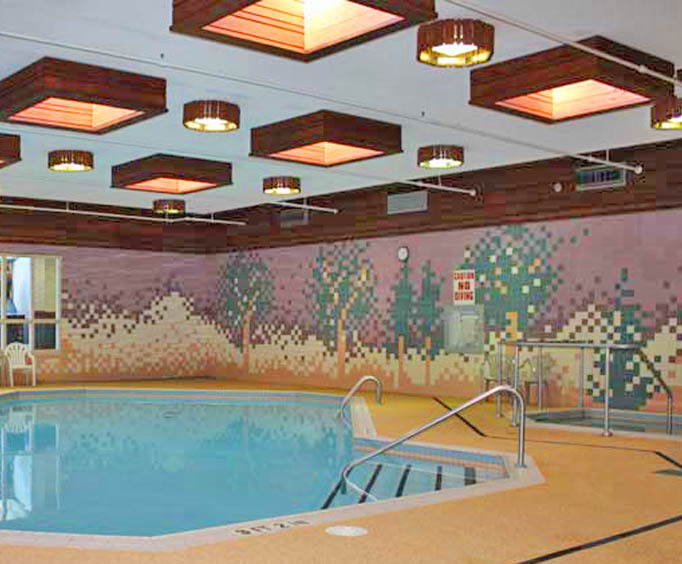 You will be able to work out in the fitness room, or go for a dip in the pool to cool off. You will also be able to relax in the sauna or hot tub after a busy day in the city. This hotel includes many amenities. It has in room high speed internet. It also features TVs in the room and has video games upon request. It has a hair dryer and an iron and ironing board for those who find themselves in need of those things. A in-room coffee maker rounds out the other amenities to create an inviting and comfortable space for those looking for a hotel in this area. The location so close to the air port makes it very easy to access. This hotel has three distinct dining areas, include a lounge serving alcoholic drinks. The trip was great. The hotel i thought could've been kept up and cleaned a little better. The room was nice but the walls, floors and rugs in the hallways could've been clean better. Other than that, there was nothing else worth commenting on. Great service overall.